Hanmi Financial Corp., a Koreatown-based holding company for Hanmi Bank, has agreed this week to acquire SWNB Bankcorp Inc. for a deal valued at $76.7 million. The acquisition of the SWNB Bancorp, a Houston-based privately held holding company for Southwestern National Bank, was announced May 21 is expected to be completed by this year’s third quarter. The cost is based on HAFC’s closing stock price of $28.65 per share on May 18. Shares in Hanmi Financial have risen 4 percent since the announcement and were trading Friday at higher than $30. Hanmi Financial expects the acquisition to help it expand into key Texas markets via SWNB’s network of banks located in large Asian-American communities. In late 2015, the Koreatown bank dropped a $1.6 billion bid to acquire bigger rival BBCN Bancorp, which cleared a path for a $1 billion merger between BBCN and another Koreatown lender, Wilshire Bancorp Inc. 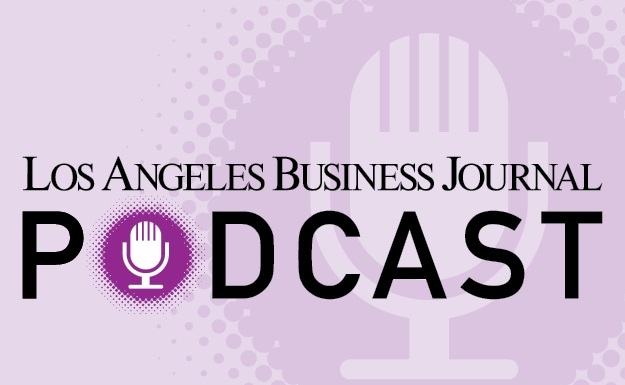 The Business Journal ranked Hanmi Bank in June as tying for 19th largest in Los Angeles County, based on county deposits of $2.6 billion in 2017. Upon closing of the SWNB Bankcorp transaction, Hanmi will hold $5.7 billion in assets, $4.7 billion in loans and $4.7 billion in total deposits. Powerhouse Koreatown Bank to Form?